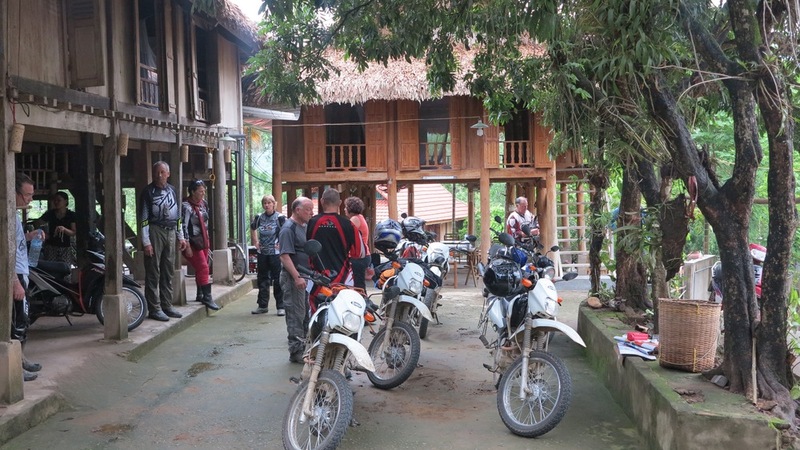 Book your motorcycling adventure in Vietnam now!. Contact Britton Adventures to reserve your place. Vietnam is a country of outstanding beauty, rich tradition, and captivating culture. A land of contradictions, Vietnam surrounds you with mist-covered mountains, thick jungle covered hills, magnificent white sand beaches, and patchworks of rice paddies shaded in many hues of green. Ancient temples, french architecture, and eerie remnants of the Vietnam War reveal the turbulent history of this unique nation. 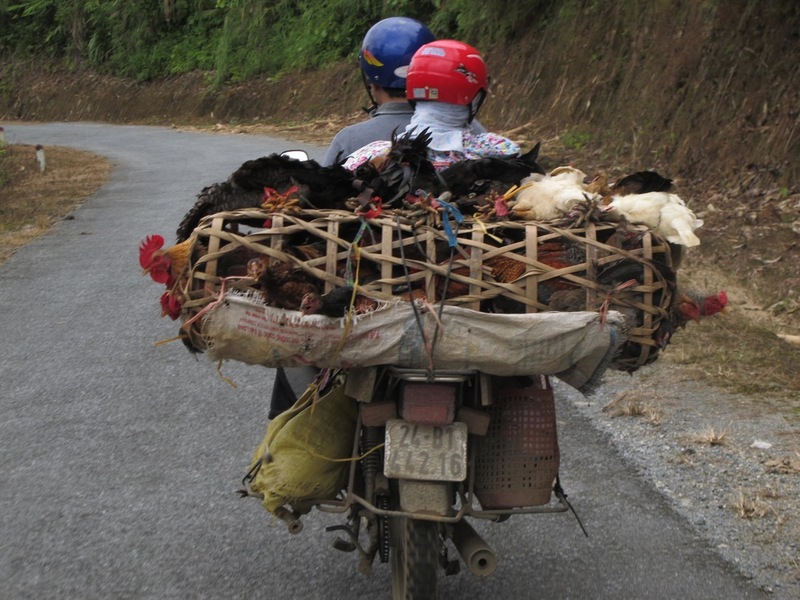 This tour is not only a motorcycle adventure but also an opportunity to experience Vietnam at its best; its people, the food, the landscapes, the history & the different ways of life. For a more detailed overview of 'Venture into Vietnam', please see our brochure and itinerary. 10 - 22 August 2018 Classic or Off-Road tour options. Prices: Please see brochure below - price varies depending on which form of transport you choose. Described by Lonely Planet as having “ a compelling blend of Parisian grace and Asian pace,” Hanoi is a city with many qualities. From the history-infused bustling Old Quarter, the elegant beauty of the French Quarter, to the beauty of the tree-lined boulevards, and many small lakes, Hanoi is one of the most beguiling cities in Asia. A picturesque mountain valley settlement of verdant green rice paddies surrounded by limestone outcrops, Mai Chau is home primarily to the people of White Thai ethnicity. Stay in a stilt house with an ethnic hill tribe family whose hospitality is unrivaled, food some of the tastiest you will encounter, and observe village life unfolding around. Situated in the north of Vietnam near the border with China, this region has spectacular, mountainous limestone vistas. Roads are cut into and around these mountains, and ethnic minorities. often in traditional dress, practice subsistence farming on the (sometimes almost vertical) mountainsides. An important Southeast Asian trading port from the 15th-19th centuries, Hoi An’s architecture is a blend of Vietnamese, Chinese and Japanese influence in an incredible state of preservation. With its old streets bordered with ancient houses, pagodas, temples, ancient wells and tombs it is unsurprising that in 1999, UNESCO formally recognized Hoi An as a World Heritage Site. The last province to open to tourism, Ha Giang offers some of the most striking scenery in Vietnam. Virgin forests, natural fortress mountains sculpted into terraces, rock formations plateaus split by breathtaking canyons. These majestic landscapes shelter the largest diversity of ethnic minorities in Vietnam. A frontier town close to the Lao border, some of the fiercest battles of the American-Vietnam War took place in the area. Ride to a former battle site where remnants from the war still abound. Visit a former US Marine Base, now a museum, which has a number of American ex-military planes and helicopters.